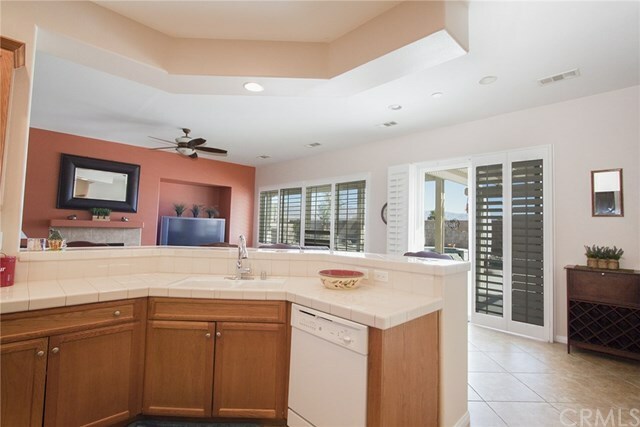 Check out this 5 bedroom, single story POOL home located at the end of a Cul de sac! 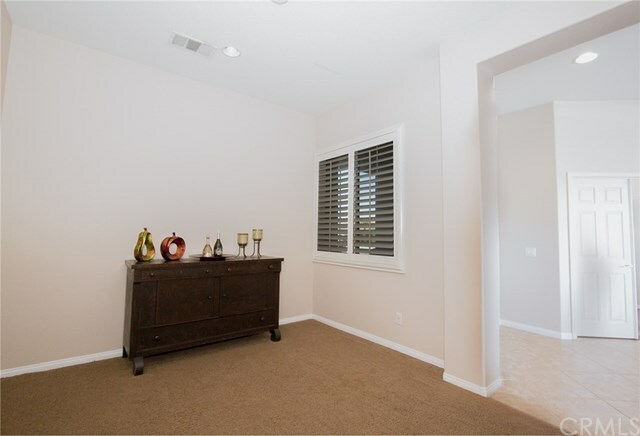 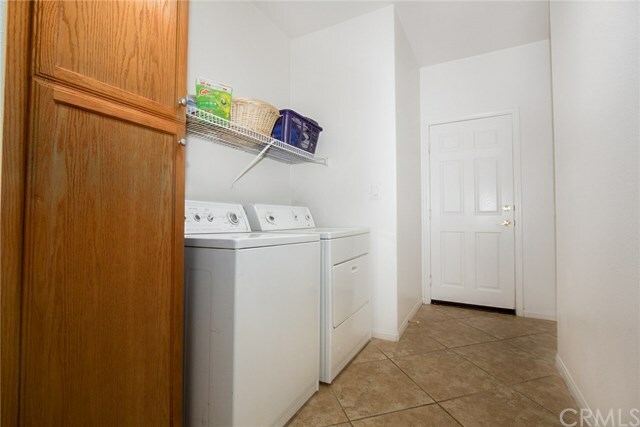 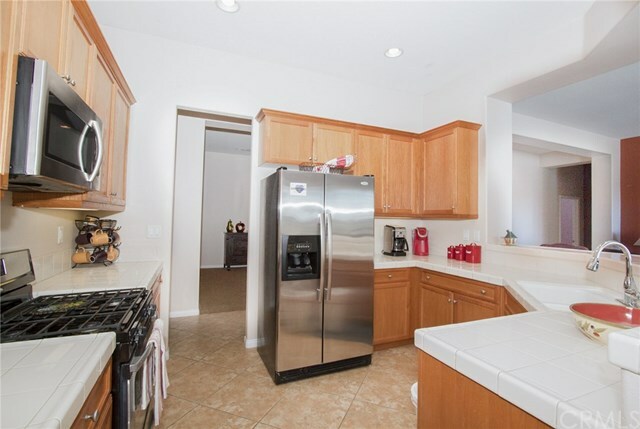 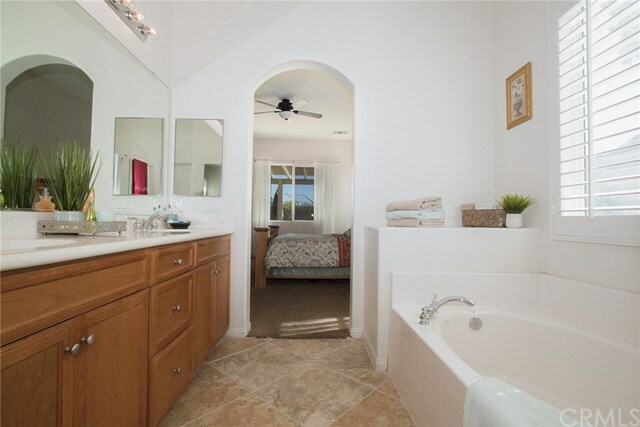 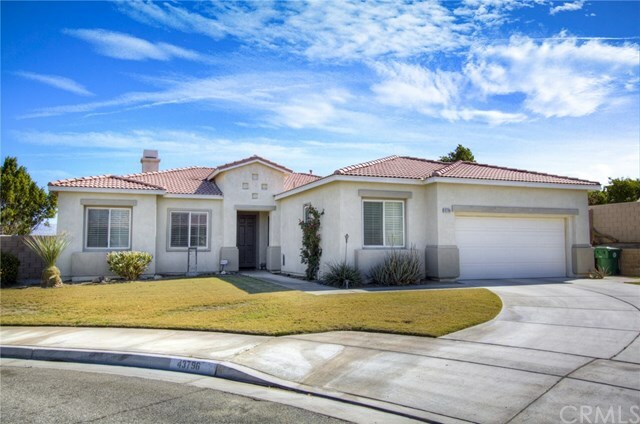 This beautifully maintained home features 5 bedrooms, 3 bathrooms, an open kitchen with newer appliances, a formal dining room, warm designer colors throughout, a cozy fireplace in the living room, indoor laundry room, a huge master suite with a walk in closet, oversized tub and seperate shower. 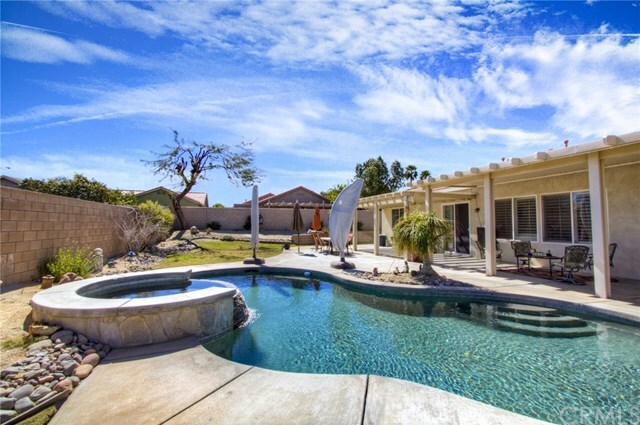 The lot is over 14,000sf and features a sparkling pool, relaxing spa and covered patio that is perfect for those weekend barbeques. 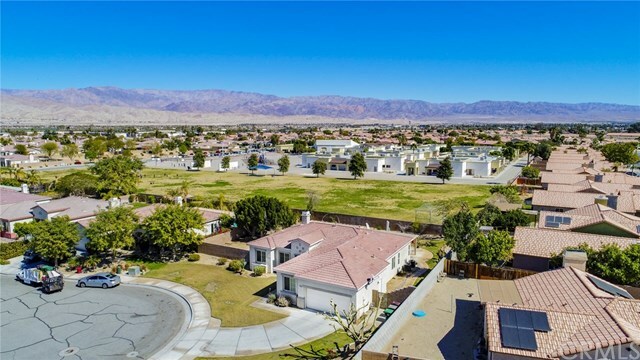 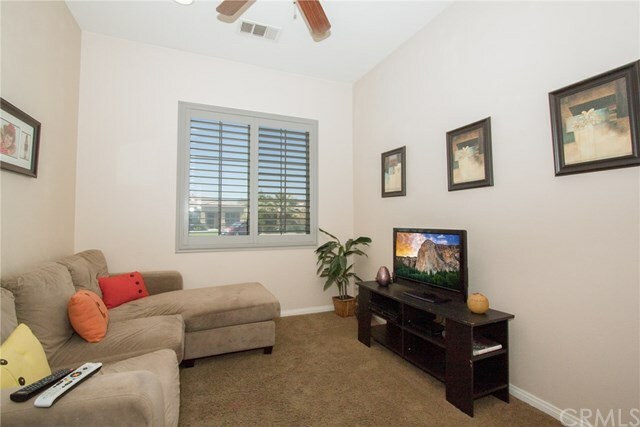 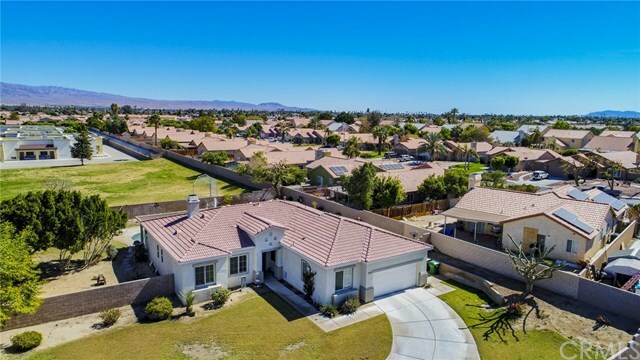 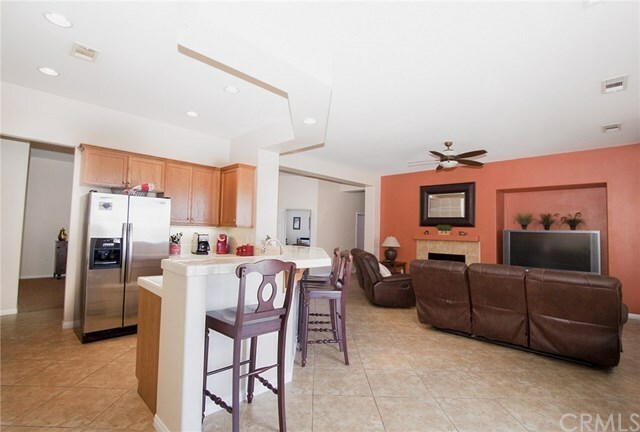 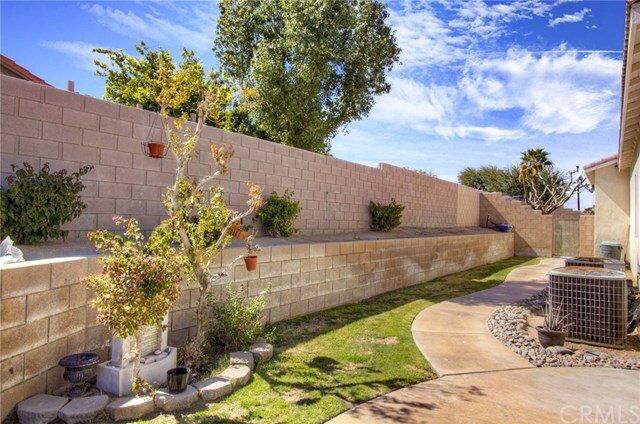 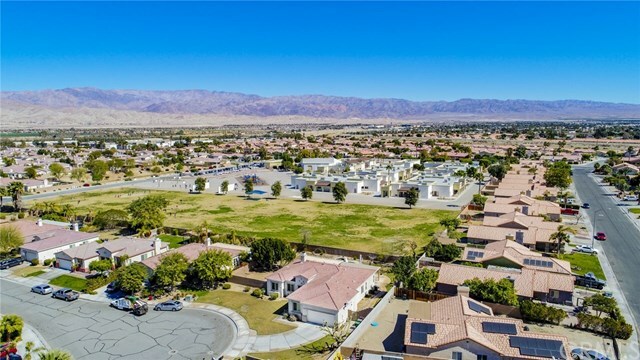 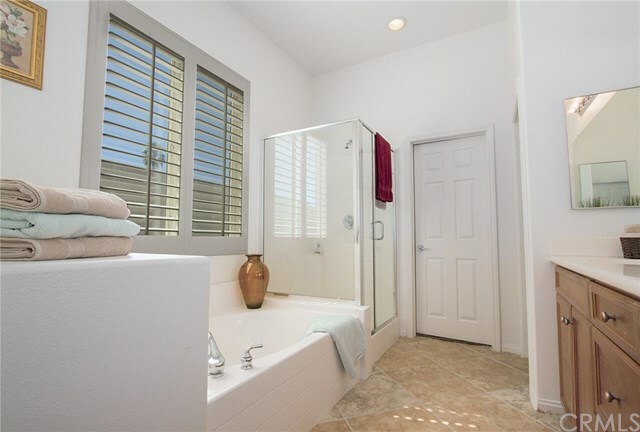 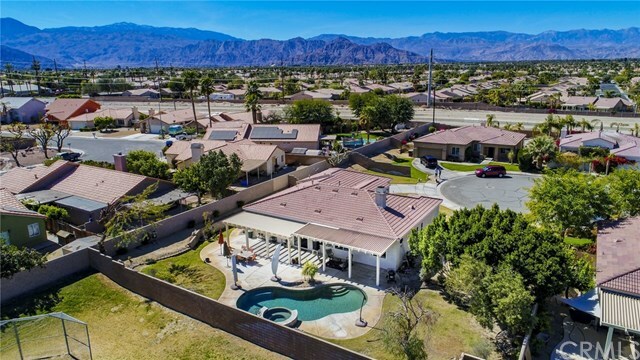 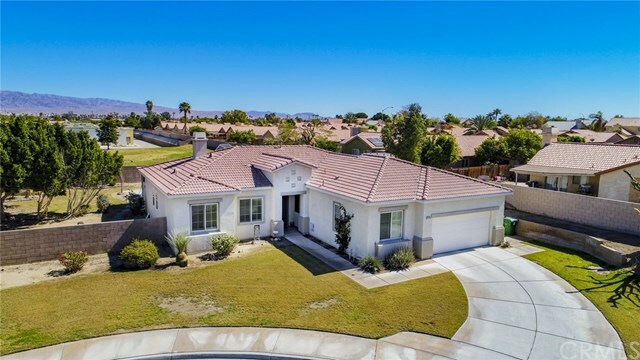 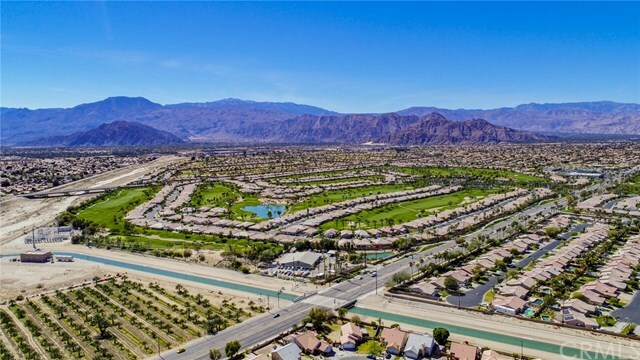 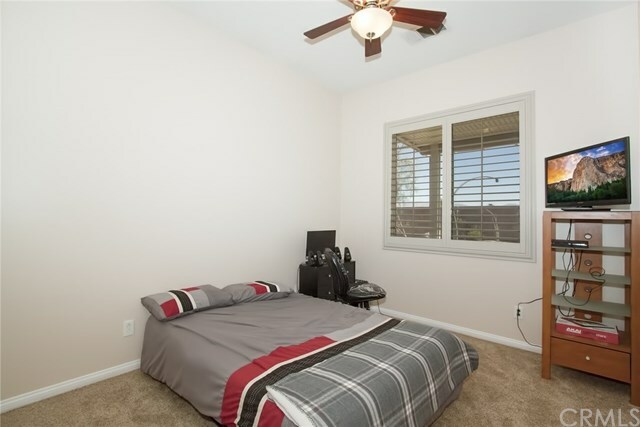 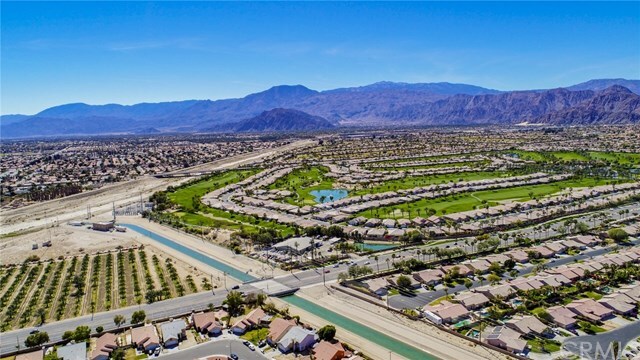 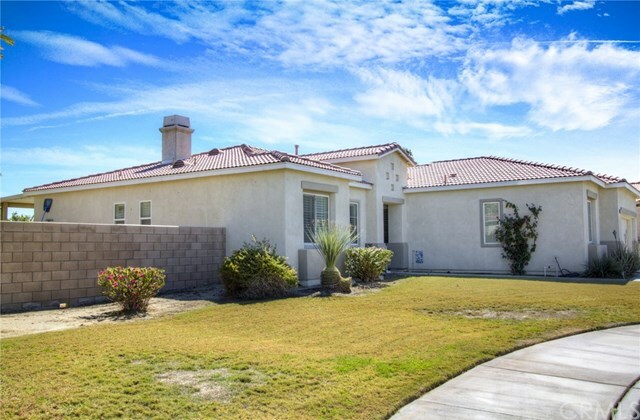 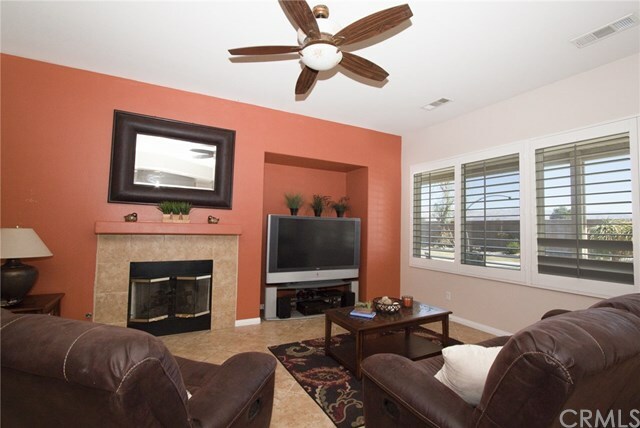 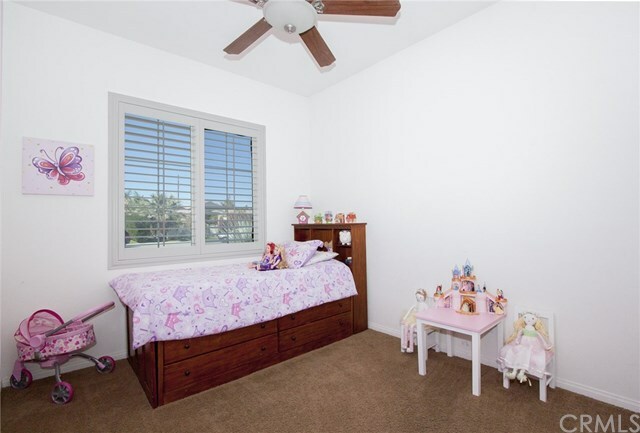 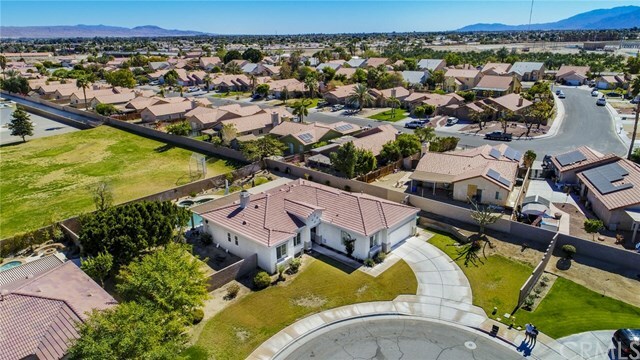 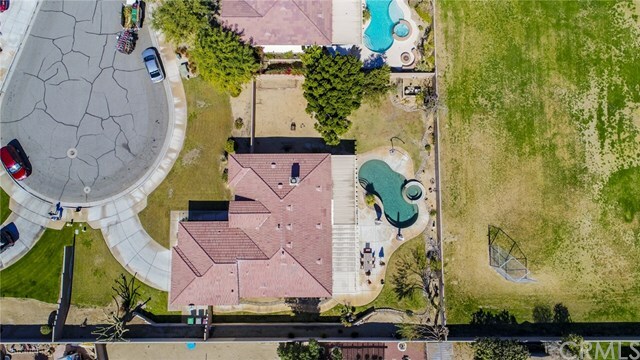 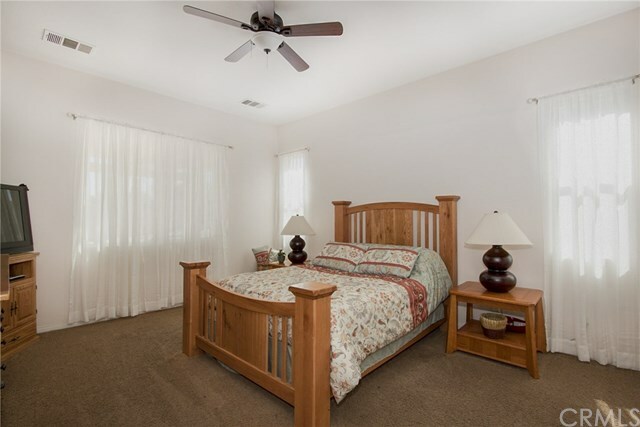 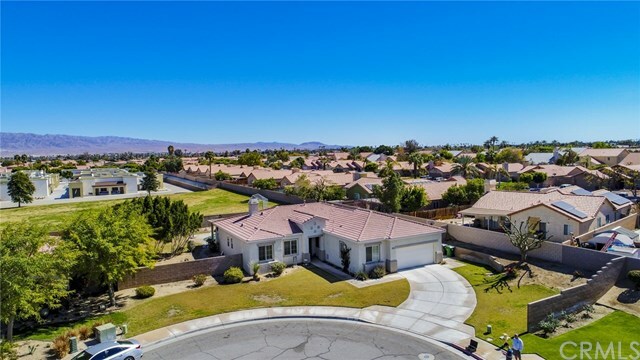 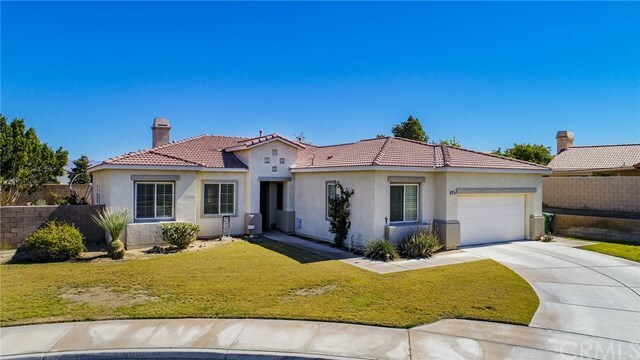 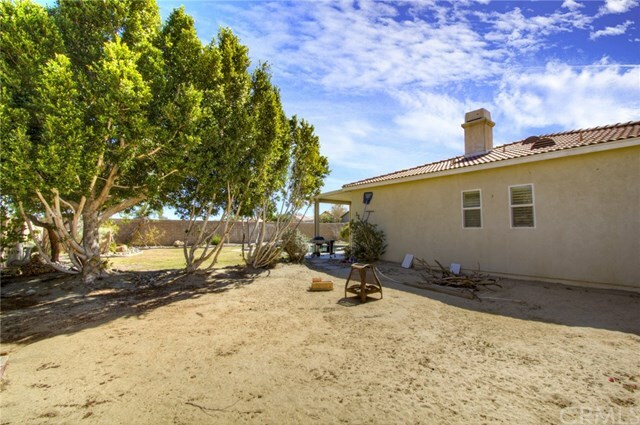 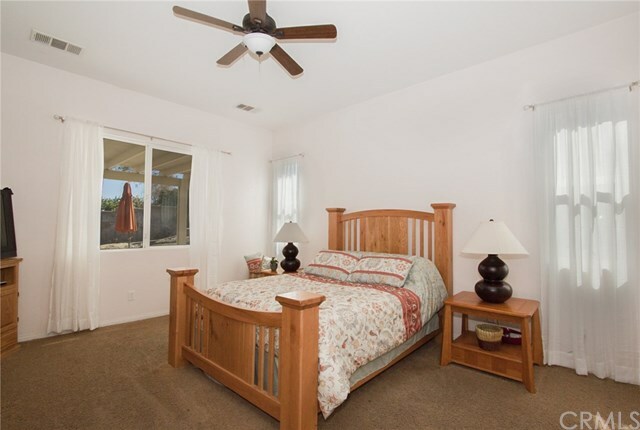 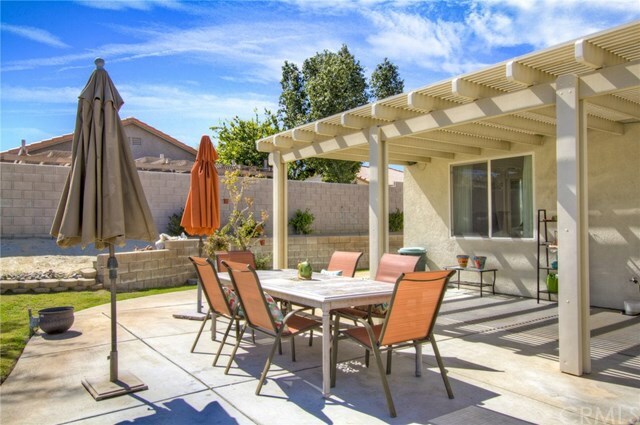 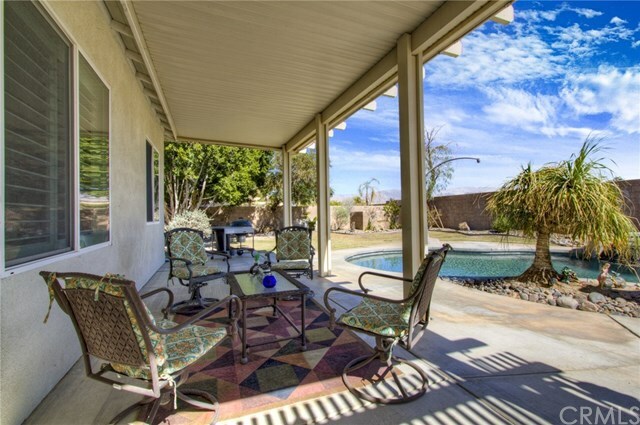 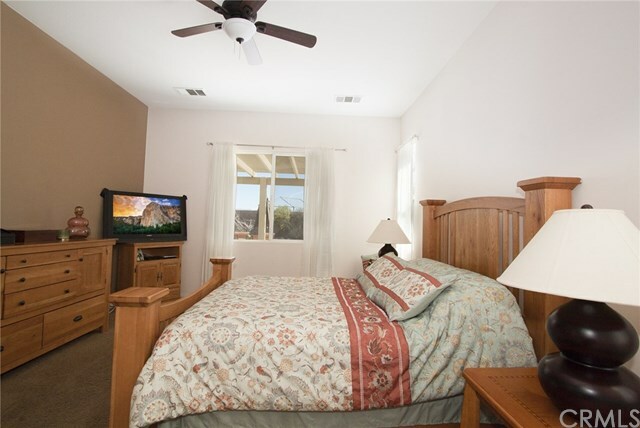 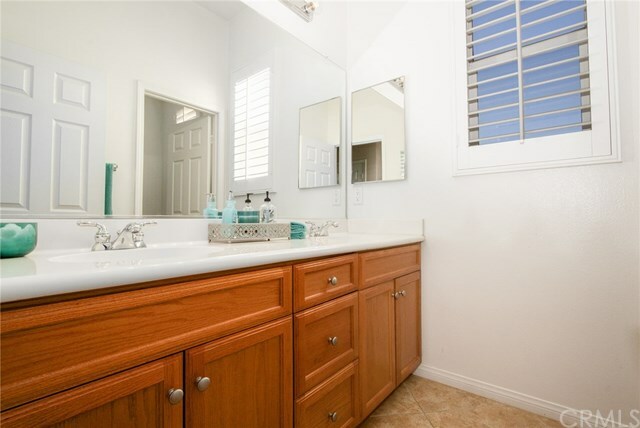 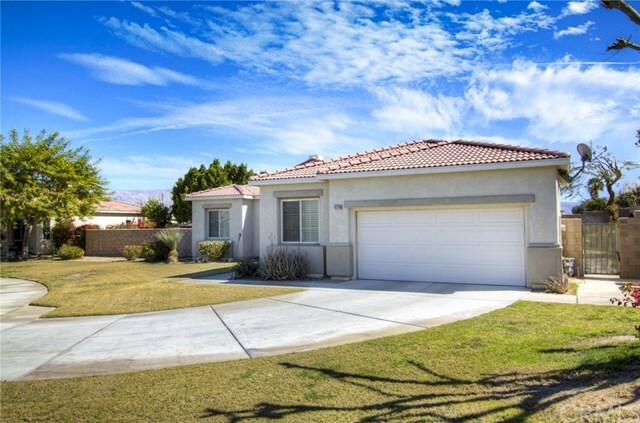 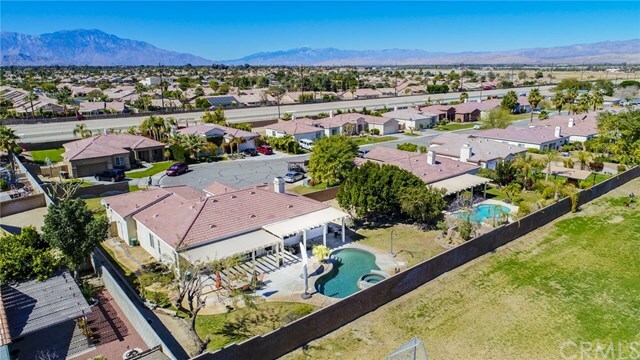 This home is close to shopping, schools, local parks, restaurants and just a few minutes drive from Palm Springs and Morongo casino. 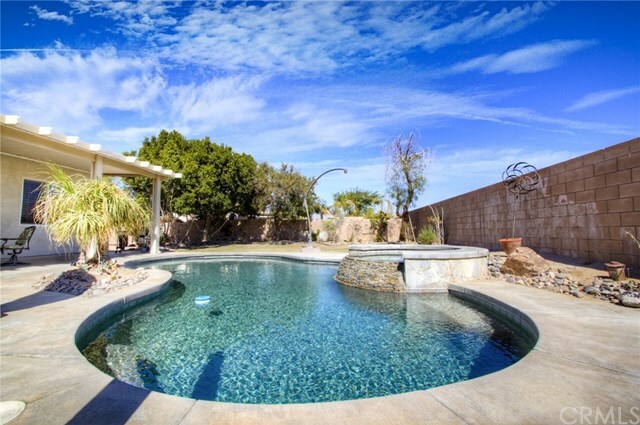 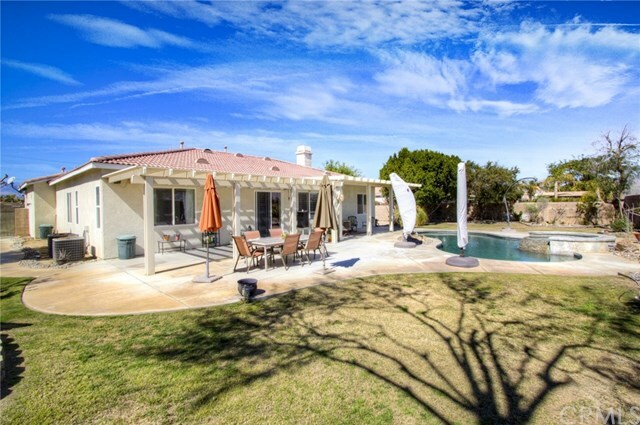 Dont miss out on this fabulous opportunity to own this very special home.